After living in China for a semester, you can’t really go home unless you put every single one of these places on the ‘gram. 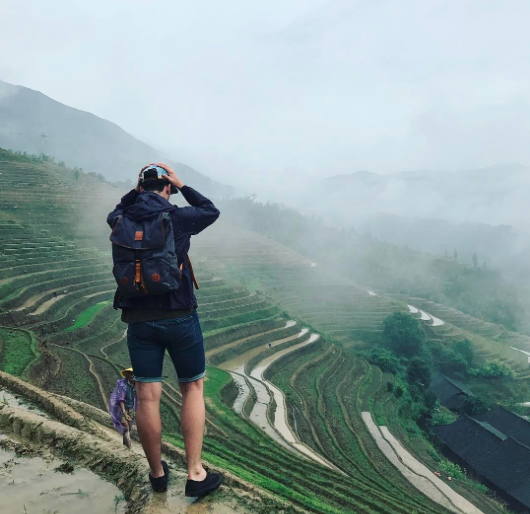 We've got tips to help you grow your travel Instagram account while you travel around China (including things like tips for taking better iPhone photos). Part of travel is taking amazing pictures, am I right? So, while you’re somewhere awesome like China, make sure you hit up these *very* photogenic spots. 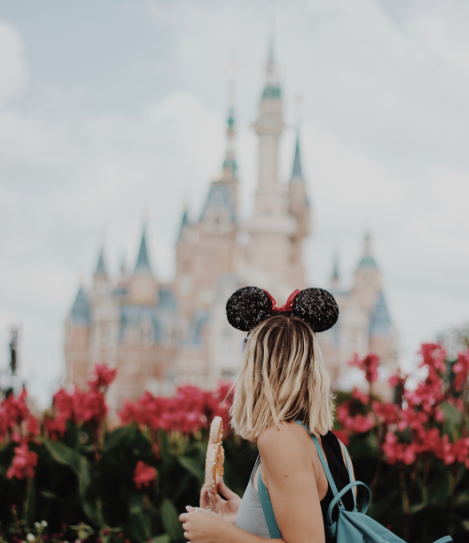 Yep, Disneyland in China comes for some of the most magical pictures — they’ve also got a darling selection of Mickey-Shaped foods to add onto your stream, which might be too hard to pass up. Oh and while you’re in Shanghai, hit up The Bund for a cool city scape picture and the Shanghai Wild Animal Park for a picture of you and baby tiger. We even have a section about the Instagram-Worthy treats in Shanghai Disney (along with stellar tips on our favorite rides and how fast passes work) on our Shanghai Disney How-To. 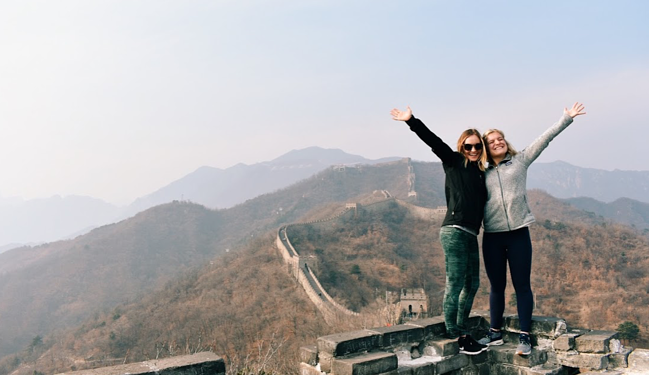 You can’t go to China and not see the Great Wall, you just gotta. Good thing any time of the year will give you an awesome shot. But for pictures with zero people, go camping overnight on the wall. You’ll be able to wake up and get a picture of you, the sunrise and the wall, with no tourists for miles and miles. We. Love. Yangshuo. You need to go because it’s so pretty but also so, so, so fun. Go rafting on a bamboo raft, take in the gorgeous mountains, ride bikes along the river (stopping for fresh fruit smoothies) and make this hike to capture this viewpoint. You’ll be taking pictures the whole time while vacationing here, that’s for sure. Get more dreamy pictures here with on our Yangshuo Guide. Another ILP volunteer favorite are these rice terraces. There are a few rice terraces worth seeing in China, but most head to the Longji terraces because they are nearby Yangshuo. Mornings and evenings give you really awesome shots. Called “the Venice of China” for a reason, this dreamy water town is filled with white washed walls, black tiled roof tops and red lanterns. Good luck taking a bad picture here — there are also a few favorite parks with fish filled with gold koi, weeping willows that bloom in the spring and manicured bonsai trees. Suzhou is the classic picture of China your friends and family are thinking of. 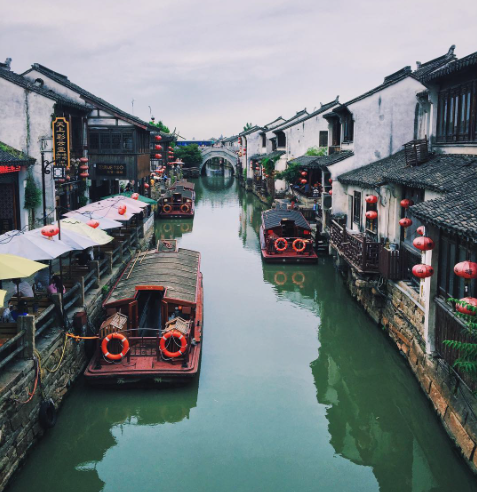 We are big fans of planning out a weekend in Suzhou just to photograph how pretty this place is. 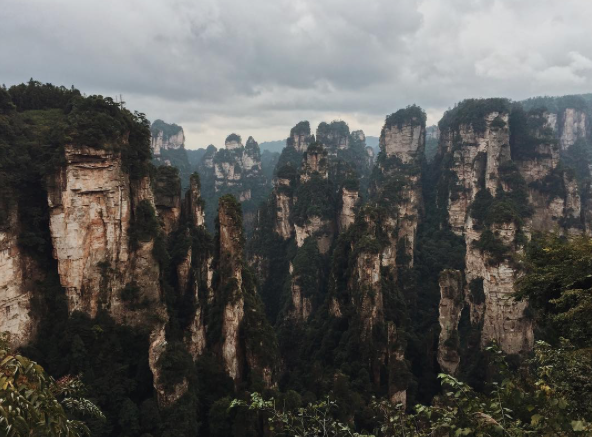 Mmkay, I know we keep mentioning favorites, but add Zhangjiajie to your list, AKA the “Avatar Mountains”. These pillar-like mountains are often shrouded in mist, making for an incredible view that makes for some incredible pictures. Here’s a guide to getting around this huge park. 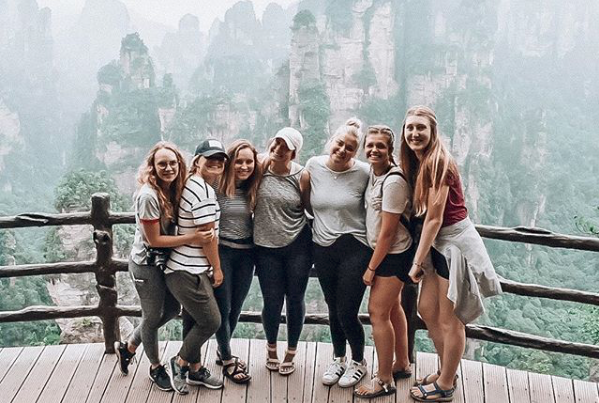 Oh and as a head’s up, volunteers also love seeing Tianmen Mountain which is also a stunner (and within driving distance of Zhangjiajie — click here for the difference between these two mountains, and for some rad pictures of both). This place is just unreal; no matter what, find time to go to Zhangjiajie! There pictures are unedited. I repeat, unedited! It really is just that pretty over here. 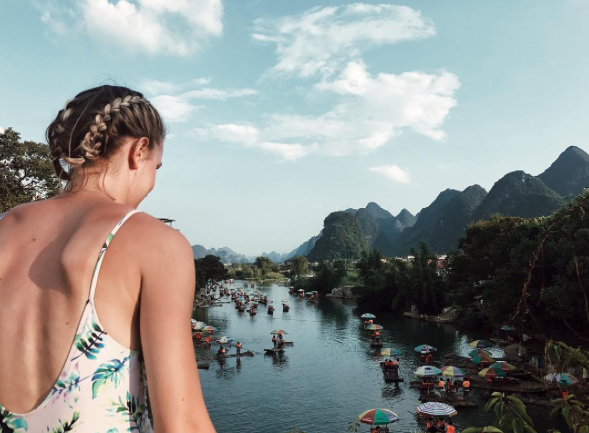 Turquoise pools, cascading waterfalls and a whole Tibetan-village-feel is exactly what your Instagram needs right now. These are two separate parks but are close enough you can do them on the same trip (though I would dedicate a 1-2 days per park). 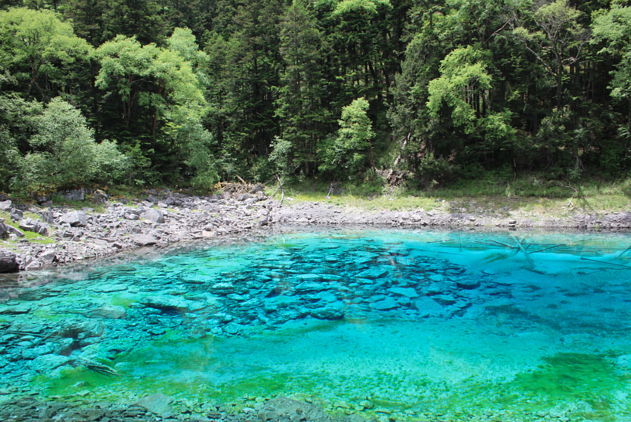 Here’s a guide for Huanglong and a guide for Jiuzhaigou — they are also close enough to a classic city called Chengdu which is the place to see pandas, if you want a few of those furry friends on your feed. Awwwww, you’ll want to take hundreds of pictures and vides of your darling kiddos! (When you do … tag #ilpchina and follow @ilpadventure to see if we’ve reposted your pic!). 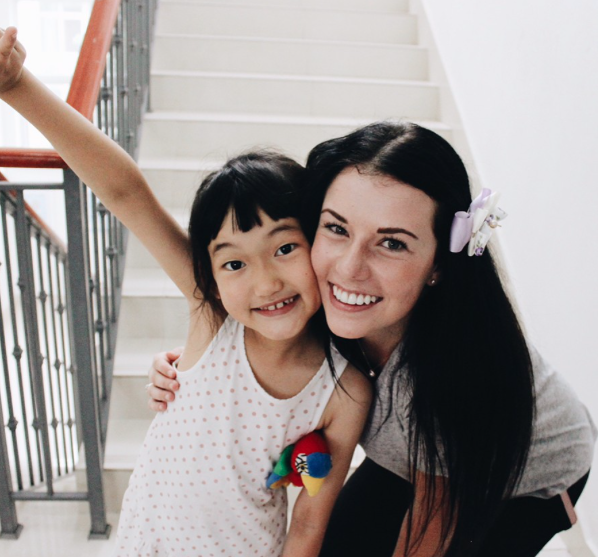 You’ll only be teaching part time (so, 20 hours a week) and the rest of your time can be spent adventuring, but somehow the kids are often your favorite part of your ILP China semester! 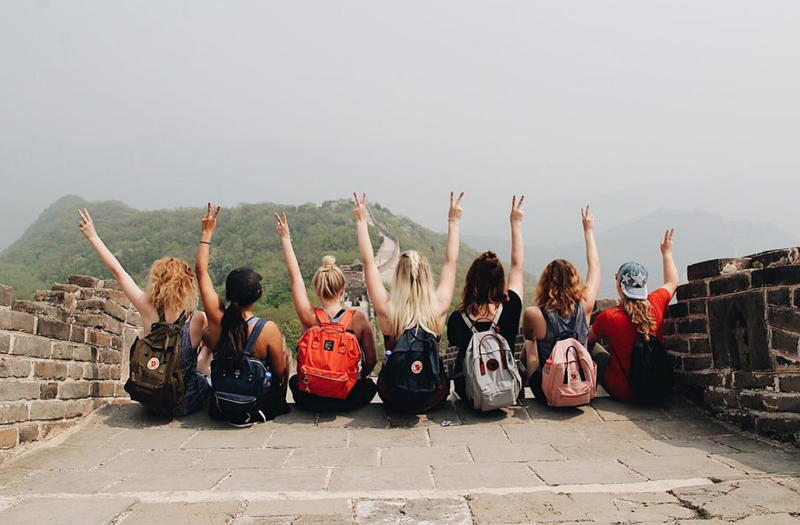 Sure, you could go to China on your own or through one of the USU China Programs if you’re a student at Utah State … (or other study abroad programs) but going with International Language Programs means paying one affordable program free for your airfare, housing, visa, 3 meals a day, plus culture classes for the entire semester — it's a steal of a deal. 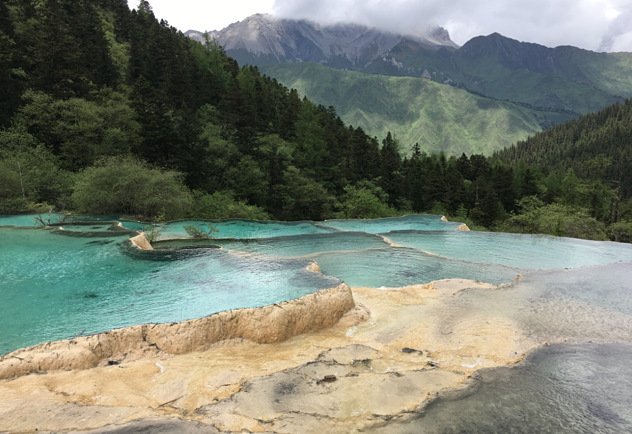 Plus, if you play your cards right, you can make time to visit every one of these spots in a single semester as an ILP volunteer in China (plus a few more … there’s no way we could put EVERYTHING on this list … China is too pretty for that).